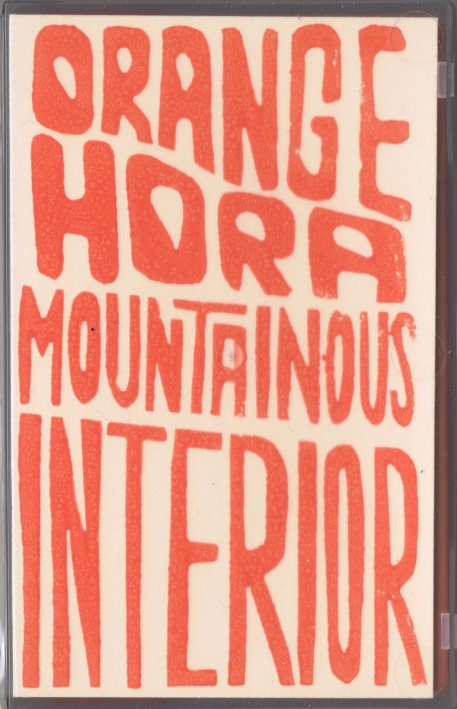 Orange Hora is a new project from Niko-Matti Ahti (Kiila), Jorge Boehringer (Core of the Coalman) and Niko Karlsson. Sputtering broken electroinc sounds, frantic percussive textures, plucked and bowed strings. At times this could be quite a disconcerting listen but there's always a thread of something recognicable drawing you through the distorted eruptions and fractures. Any rasping, jarring sounds are counterbalanced by subtlety and nuance.